After experiencing bleeding for a few days, my wife Danielle made a doctors appointment to examine the baby. I arrived just as she was just exiting the hospital. She wiped her eyes and shook her head left to right. There was no heartbeat. We sat together, side by side, in our aging Honda Odyssey. She had parked in a nearby stall with a white sign over it that read, “Parking for Expectant Mothers”. She cried. I held her hand. Less than a week had passed since we posted this on facebook. 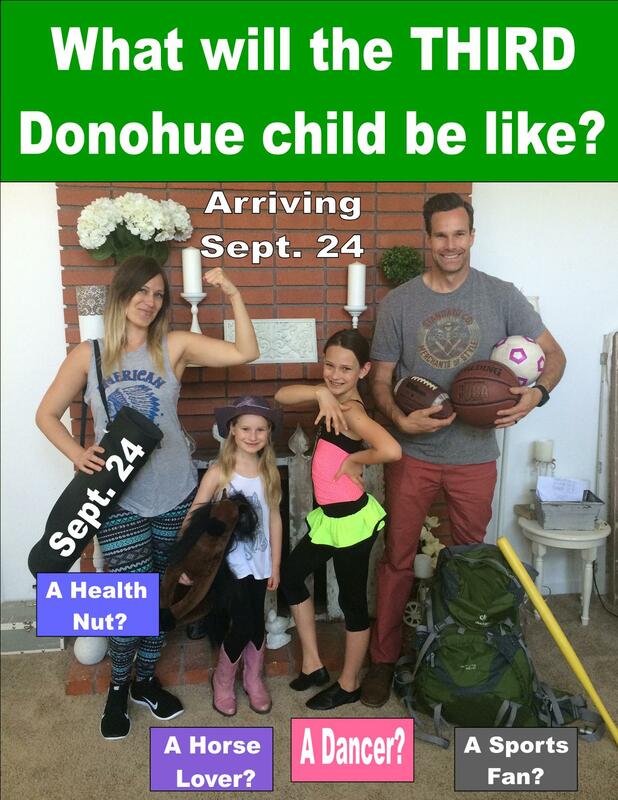 She was well into her second tri-mester and we felt it wise and safe to share the good news with our facebook friends. Deciding to have a third child has been quite a journey for us. As afternoon arrived we discussed how we would now share the bad news on facebook. It sucked. We wish we didn’t post the picture. The next day, Tuesday, Danielle found the words to post on Facebook. As of today, Danielle and I have received over one hundred loving and compassionate facebook comments; along with numerous texts, calls, visits, and private facebook messages. New friends and old. High school friends from Benicia High she hasn’t talked to in 20 years. Even a girl from her childhood whom she thought hated her. People who know the pain of miscarriage and others who don’t. And lots of people sending heart-felt prayers and support. And lots of emojis. Lots of emojis. Tonight, we got door bell ditched. #MiddleSchoolNeverDies. I looked down and I saw a plate of homemade cookies, some flowers, and a card. This made me feel good. As many of you know, I am both a student and a scholar in the art of community. What is true community and how can we obtain it? Why has our society become so individualistic and do we have to live this way? Do we have the courage to live interdependently with others, and how do we even do that? These last two days, we have been loved by you, our community. Some of it came in an unexpected manner, through the gift of Facebook, but the love was real, and was received. 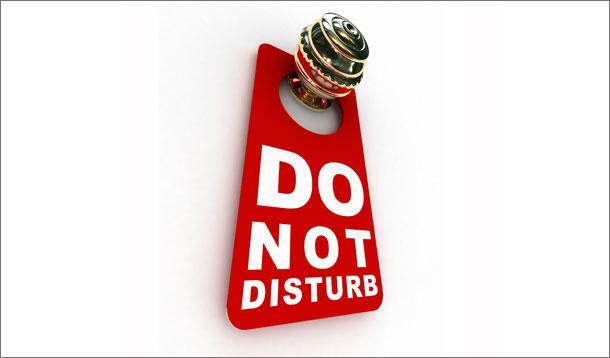 Our culture is teaching us to put a “Do Not Disturb” sign on the front doors of our lives. Neighbors don’t know each others names. People park there cars in their garage, close the door, hire a gardener to maintain their front lawn, and they never come out. They live anonymously in their neighborhood. And alone. Some people go to churches where they hear a lot about Jesus and Paul, but never hear about their church friend’s struggling marriage, or hear more than the superficial. It’s common for us to connect with others about our favorite reality show, but never connect about real life. We need community more than ever. Because sometimes, we aren’t fine. We need long coffees and long hugs. We need door-bell ditchers and surprise guests. We need lengthy dinner parties and short chats with old lady walking her dog. We need more people parking in their driveways. 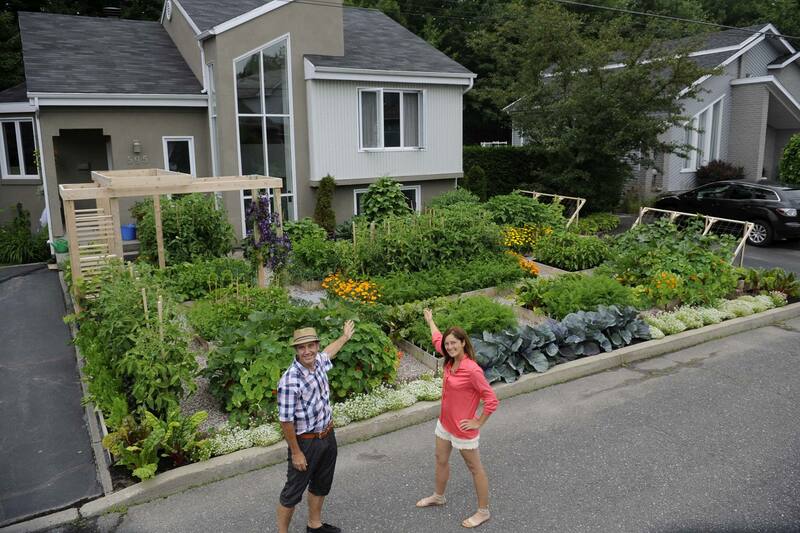 We need a front yard gardening revolution. We need facebook posts and compassionate comments. Sending you and your family lots of love, Sean. I’m sorry for your loss. Sean, this is a brilliant blog post. Thank you for allowing grief to be used to connect the dots. Even in loss and grief there are gifts and you just shared one with your post. Now, may the God of all comfort, comfort you and lead you forward in love and purpose.